Welcome to the Onsite Wastewater Treatment Systems website for the Texas A&M AgriLife Extension Service! Our mission is to provide information on the technologies available for managing wastewater so people can make informed decisions when selecting, operating, and maintaining their onsite wastewater treatment system. 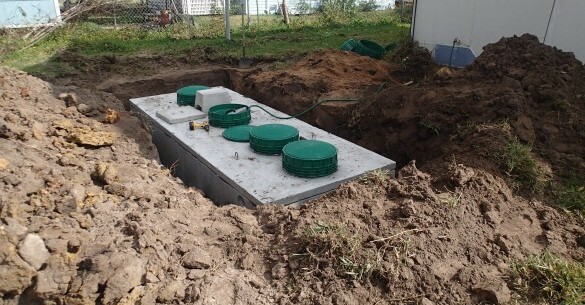 This website is full of information about onsite wastewater treatment systems (including conventional septic systems and advanced systems), operation and maintenance requirements, and upcoming programs. After a Disaster Guide Book: how individuals, families and businesses can recover from a disaster such as a wildfire, hurricane, severe weather and more.